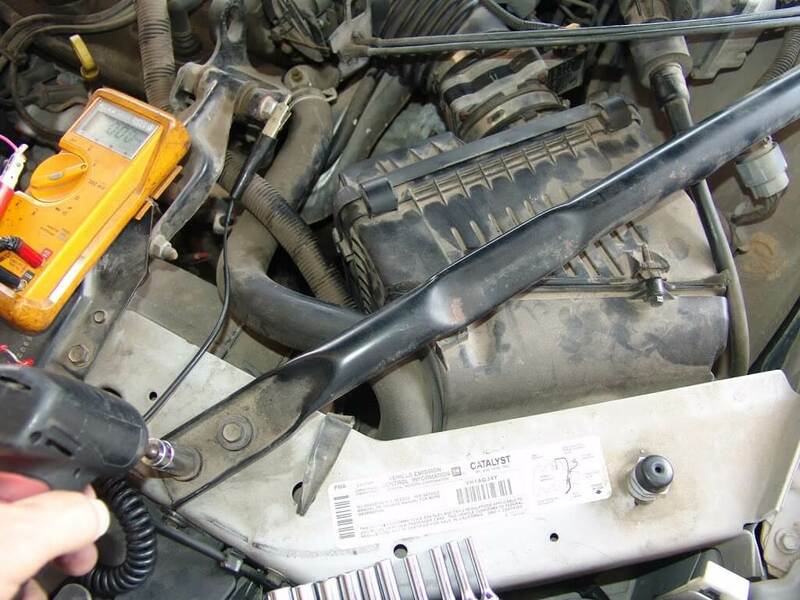 This 2003 Chevrolet Impala came in with the complaint that the dash gauges and a/c compressor turn off after 5-10 miles of driving. There were dozens of codes stored in multiple modules and I seem to remember a reference to low voltage. 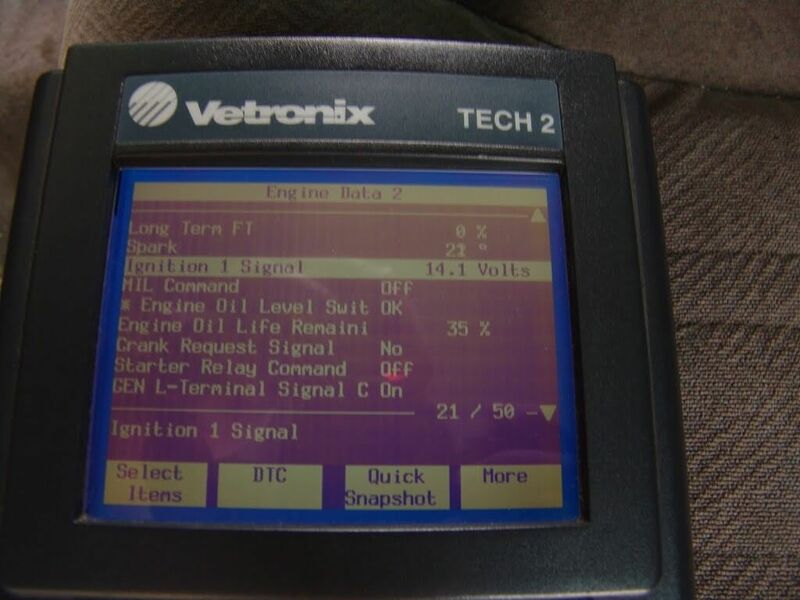 I eventually wound up in “Engine Data 2” to find the data line for ignition 1 signal voltage. Started the engine and ran for a minute or two at the shop. The voltage looked okay, so I set off on a test drive. As I drove the voltage signal started falling about a quarter of a volt per mile driven. Definitely a problem here but what was the cause. My first suspicion was a faulty ignition switch so I started wiggling the switch as I drove. It would change sometimes but not but not enough to be sure about anything. 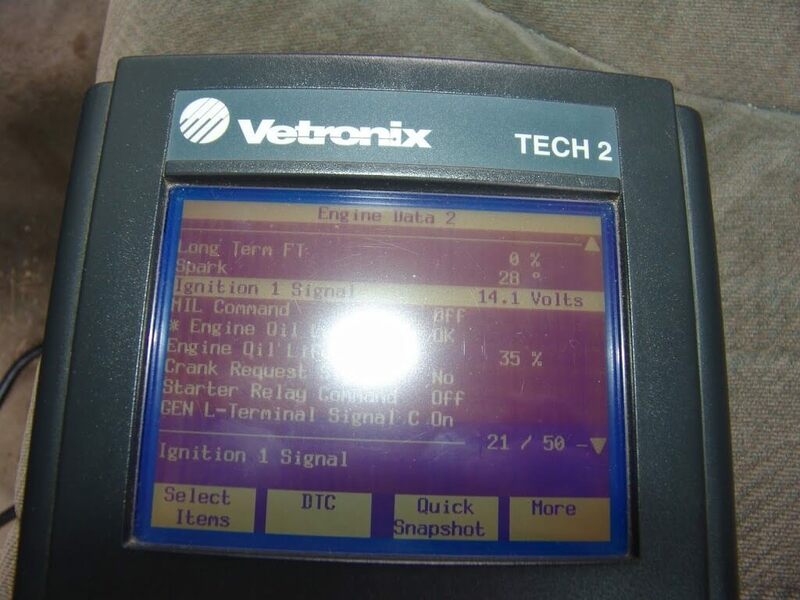 I looked at the wiring diagrams when I got back to my shop to find a good spot to test the ignition 1 signal voltage. 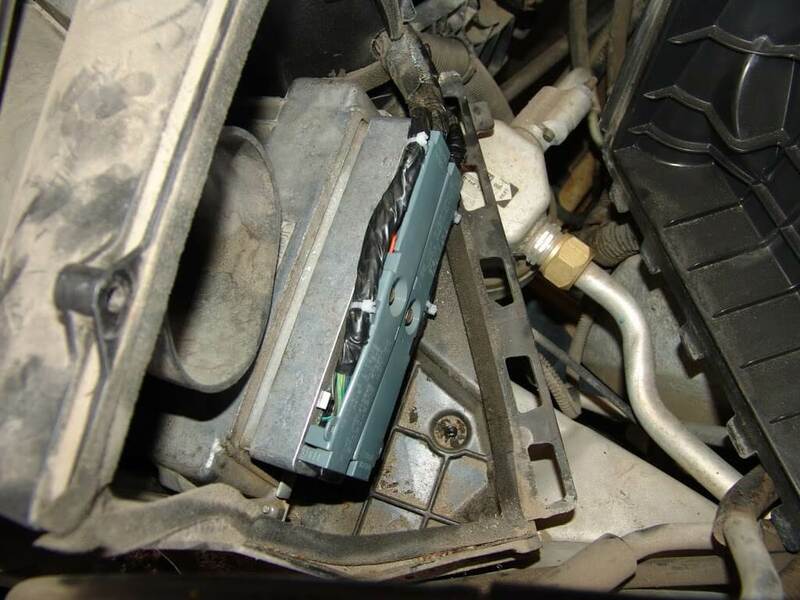 The easiest place appeared to be at the ABS/PCM fuse in the driver’s side interior fuse box. 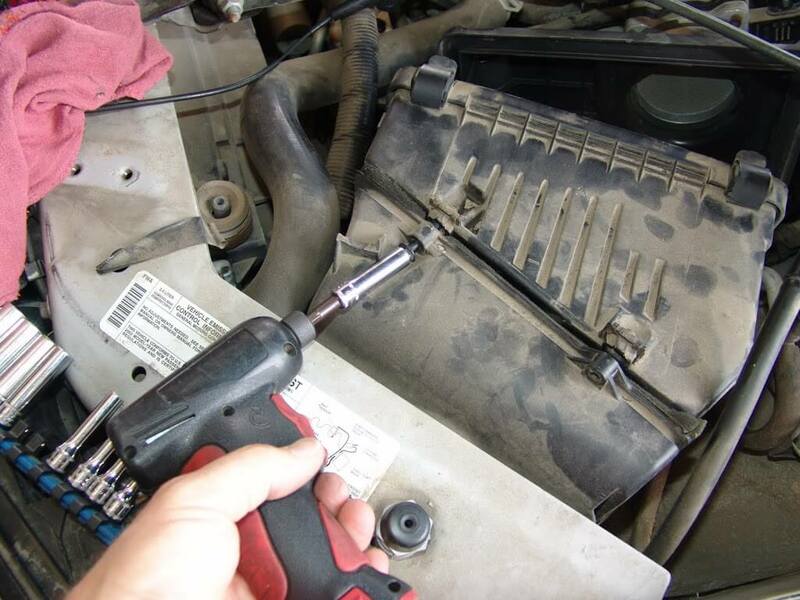 I removed the 10 amp fuse and installed a fuse tap to use as a test point. With the fuse tap installed with two fuses, I maintained my factory connection in the fuse box, and added a convenient test lead. I connected my trusty Fluke meter. Connected the other lead to a known good ground at the parking brake assembly. I set off on another test drive until I had the same data stream results. 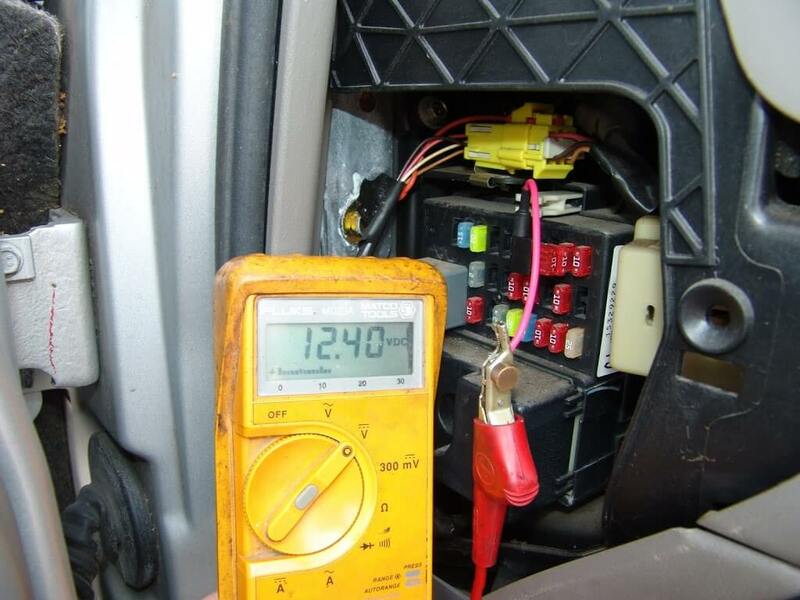 The voltage at the fuse however remained at battery voltage. The next step would be to test the voltage where it enters the PCM. 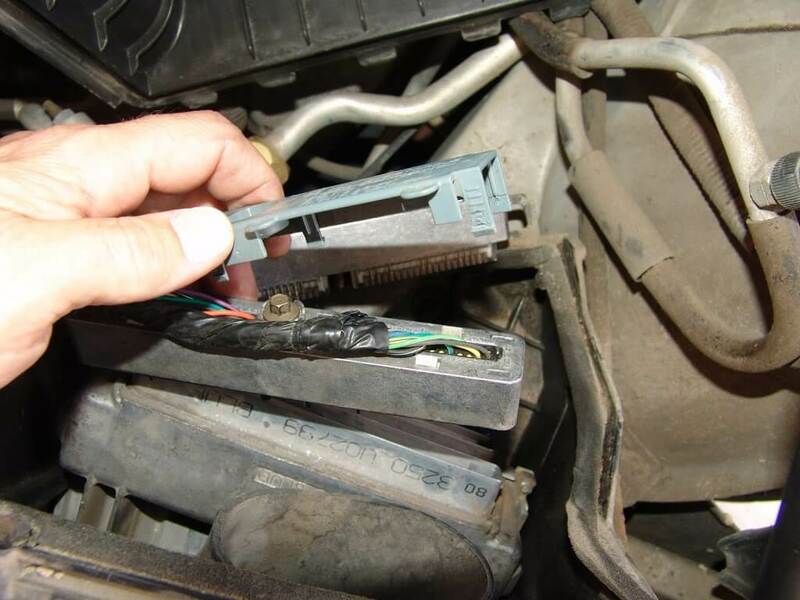 The PCM, in case you did not know is inside the air filter box. First the cross brace needed to be removed. Then the air filter housing had to be unclipped and the hose removed from the throttle body, hoses, harnesses & etc. Then the two 8 mm headed bolts had to be loosened to separate the housings. With the housings separated I could finally see the PCM. I lifted the PCM up and carefully cut the wire ties that hold the gray covers to the wiring harness. I then used a small screwdriver to release all of the locking tabs that hold the cover to the harness connector. 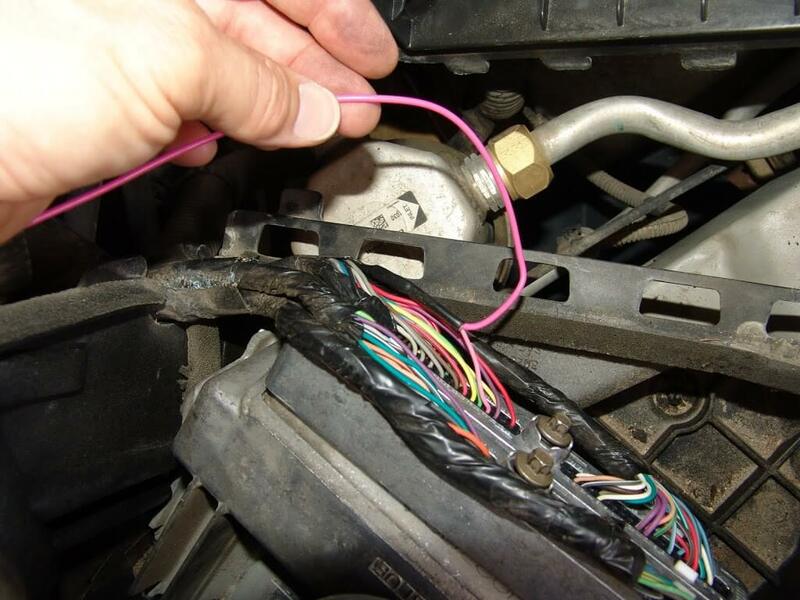 I located the pink wire in the C2 harness connector at position #24. 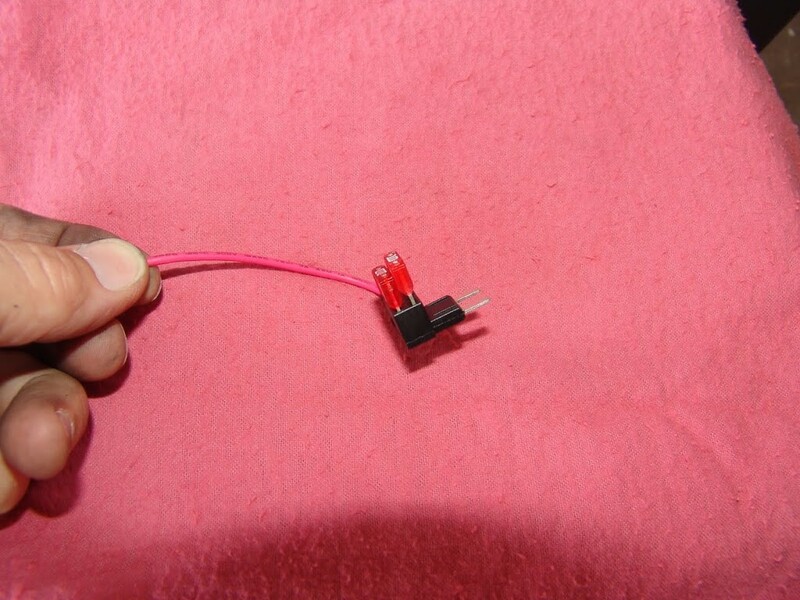 The only pink wire at the PCM by the way. I cut the wire and spliced in a good length of wire to use as a test lead. I reassembled the air filter box assembly and connected all hoses and sensor connectors. I switched on the ignition and checked the voltage. 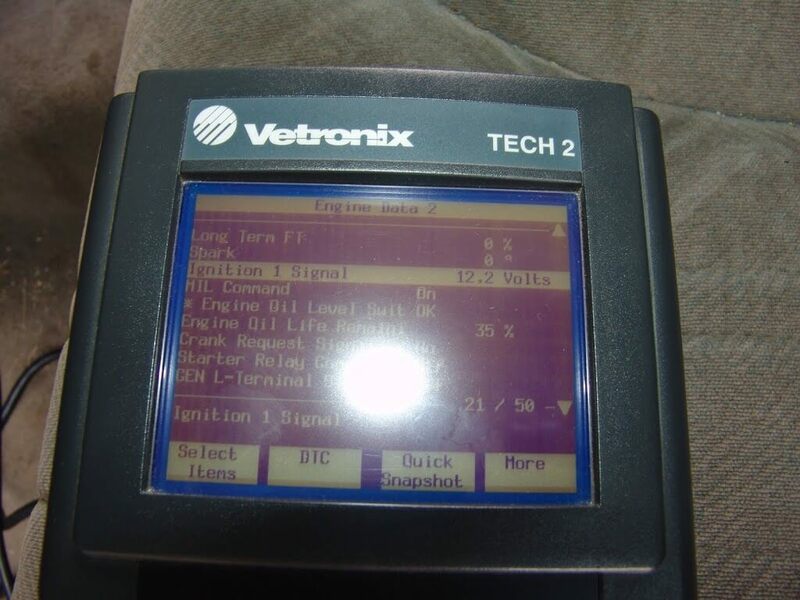 I also checked the ignition 1 signal voltage with my Tech 2 scan tool. There was a .2 volt difference. Nothing really to worry about. I started the engine and checked the voltages again. Both had the same nominal running voltages. I took off on another test drive and monitored both voltage sources. 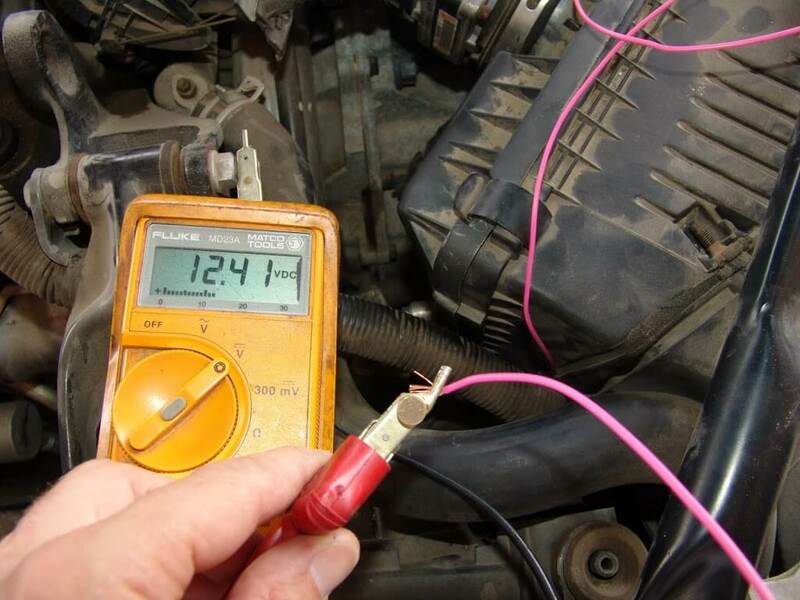 The test lead voltage remained at 13.7 volts after an 8 mile test drive. The scan tool data voltage however dropped to under 9.5 volts. The gauges stopped working, the a/c compressor and scan tool dada stream also stopped, as it had in previous test drives. I checked all other relevant scan data on subsequent test drives and noticed nothing else out of the ordinary. 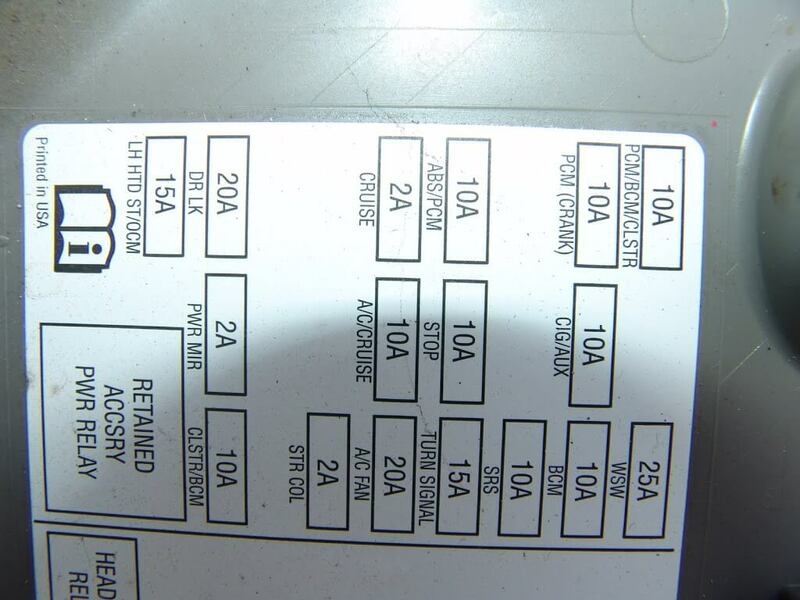 I checked the wiring diagrams to see how the grounds were wired and saw no way for the ignition 1 signal voltage to be affected by a faulty ground, without other controls being severely affected as well. My diagnosis was a faulty PCM. I acquired another PCM. Installed the correct operating system program and performed a theft relearn program as well. I test drove the vehicle again and all is well. The test lead voltage and the data stream voltage stayed consistently within .1 to .2 volts of actual battery voltage. Another one fixed.